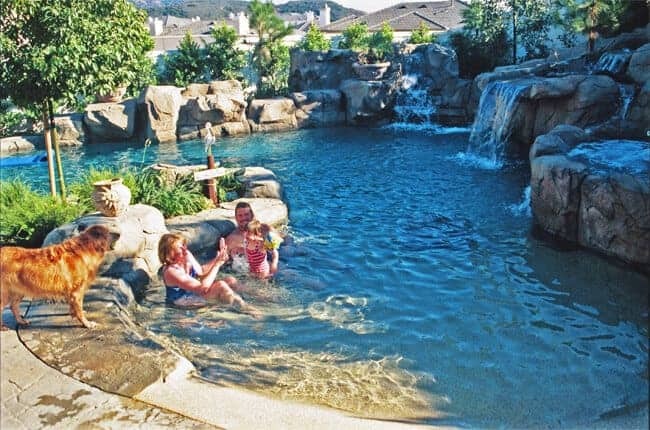 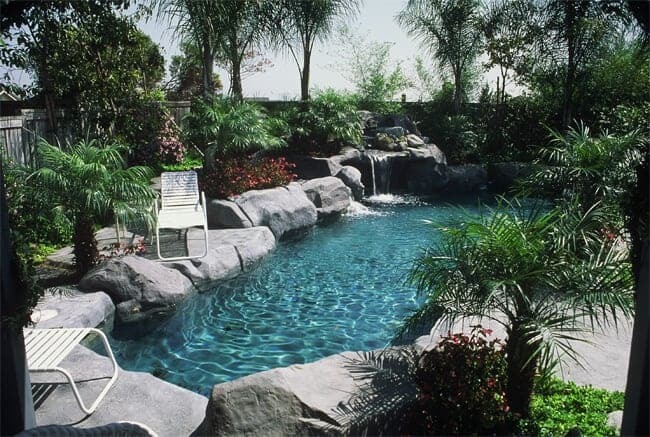 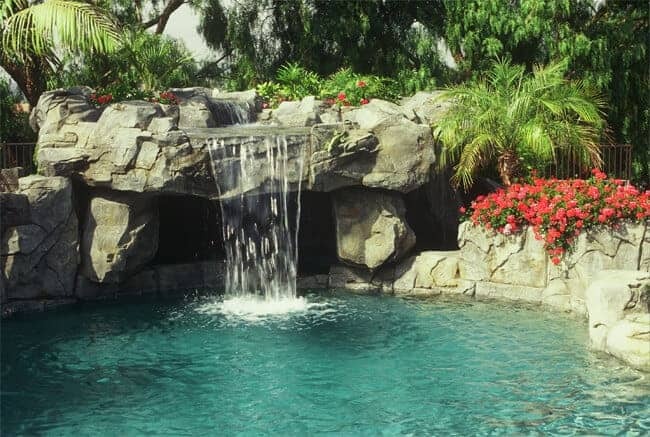 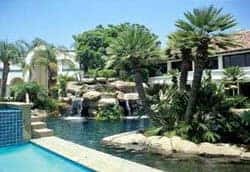 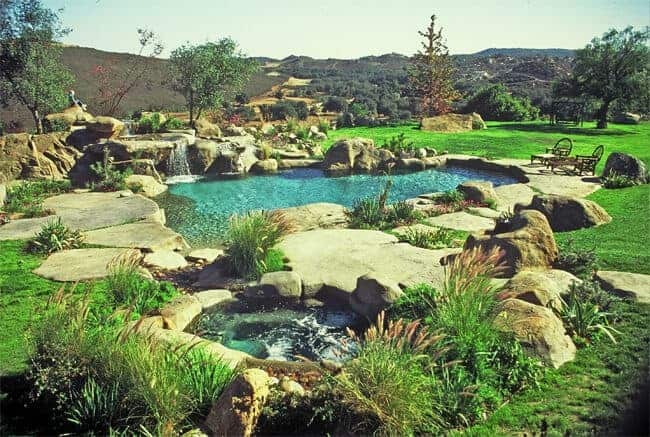 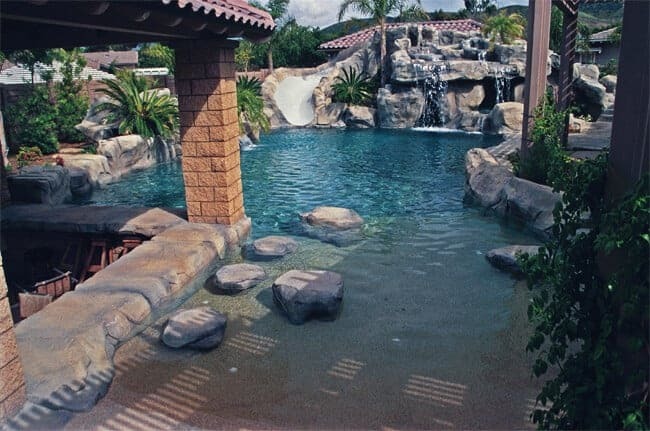 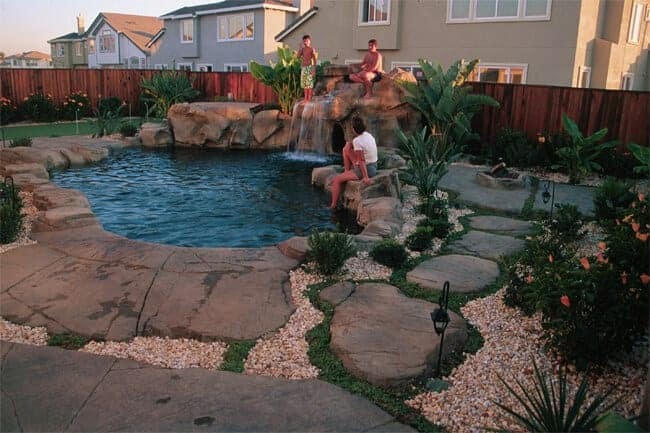 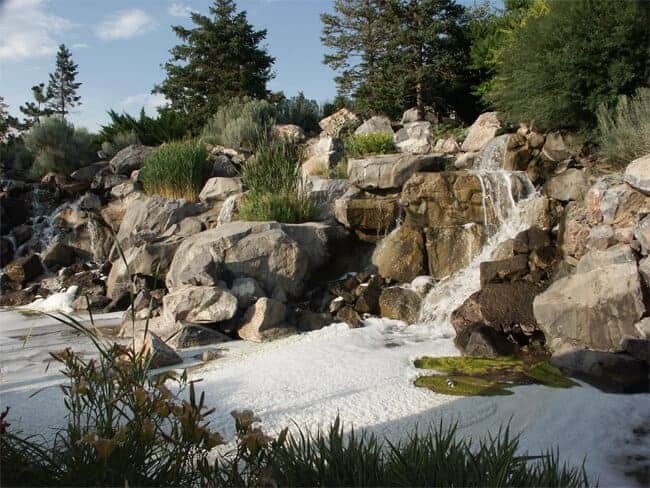 Rock Pools - RicoRock®, Inc.
Natural rock pool with artificial rock deck and grotto. 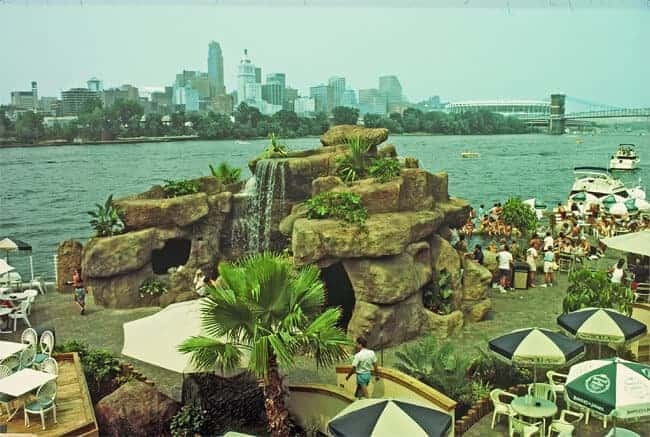 Lagoon pool with artificial rock boulders. 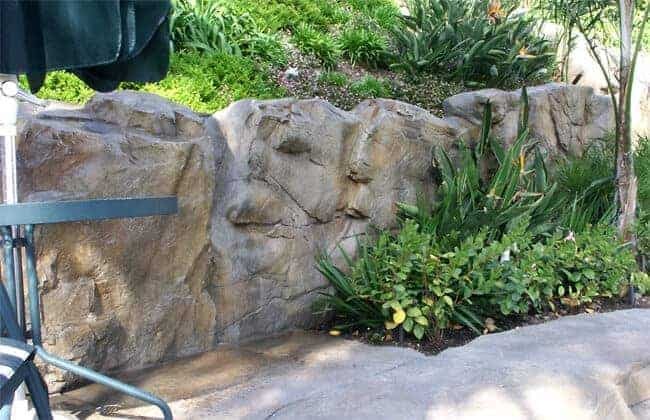 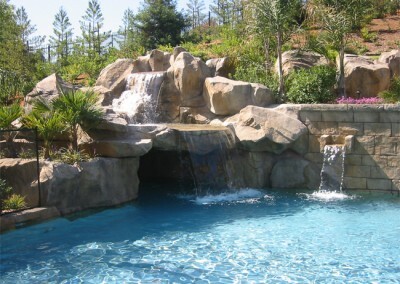 Artificial rock cave, waterslide and pool rock. 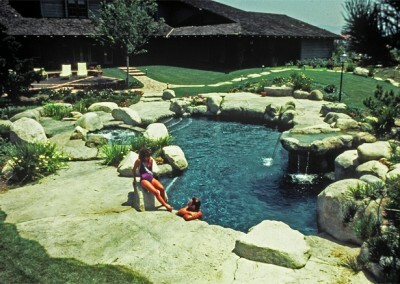 Typical rock formation pool, boulder style coping and decking. 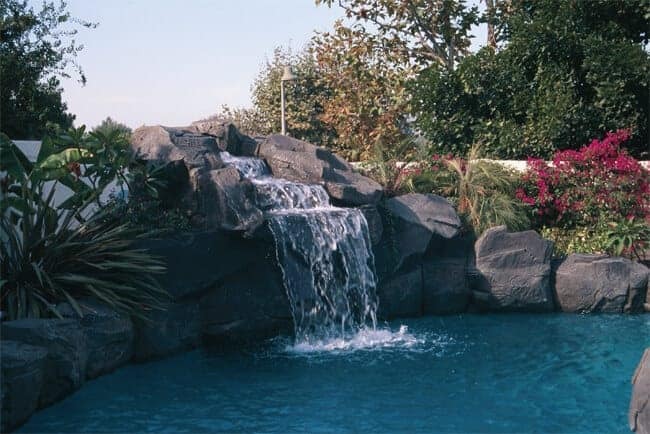 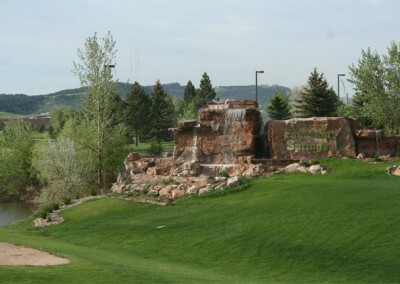 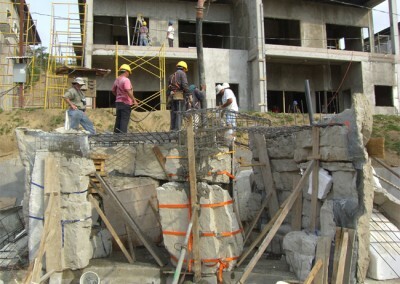 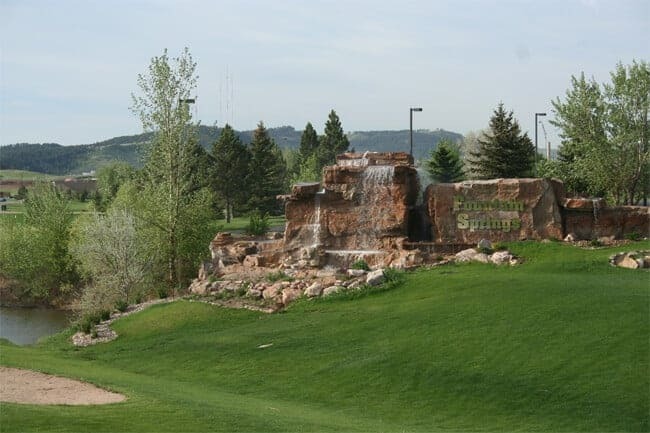 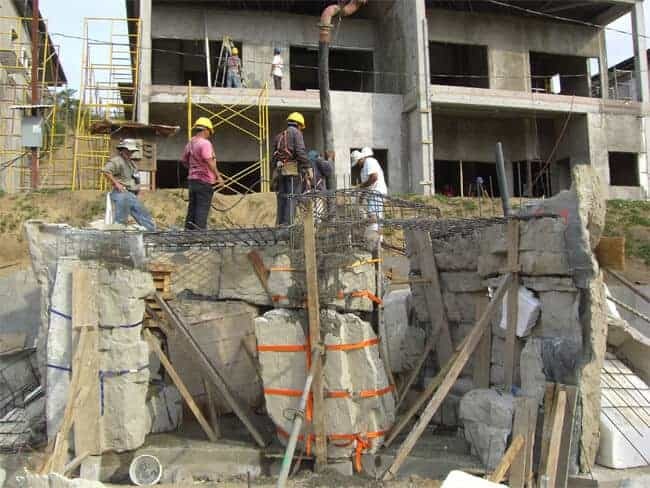 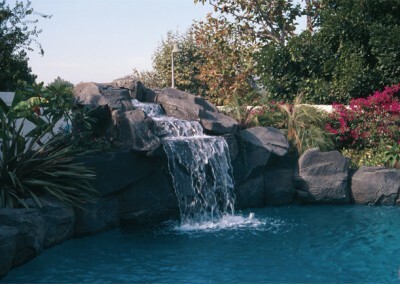 Granite type artificial boulders and pool waterfall. 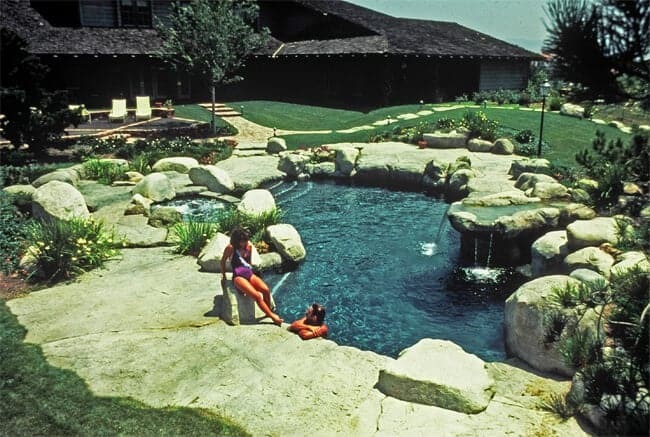 Rock pool with beach entry, raised spa. 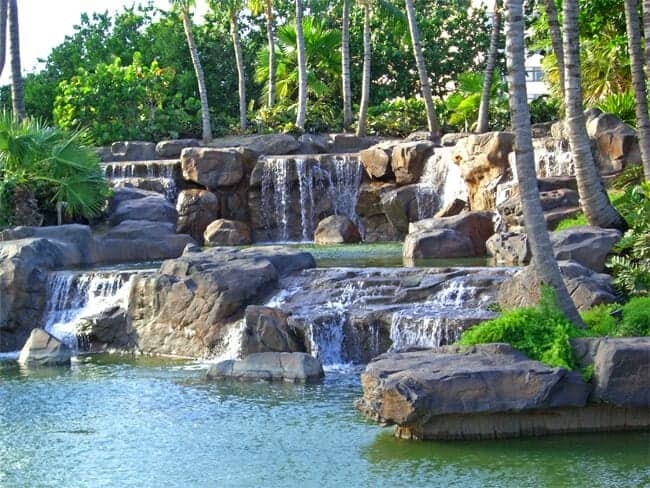 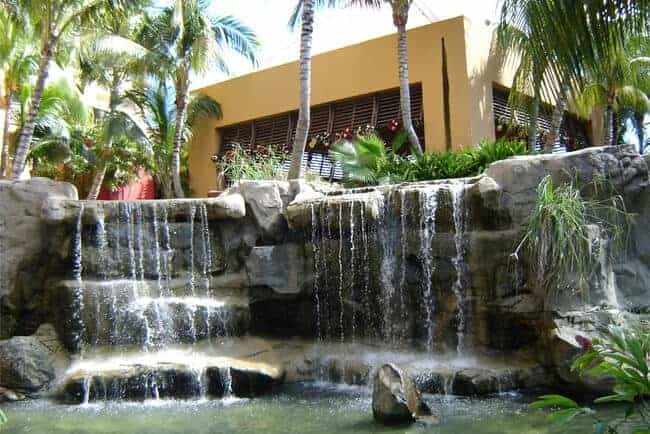 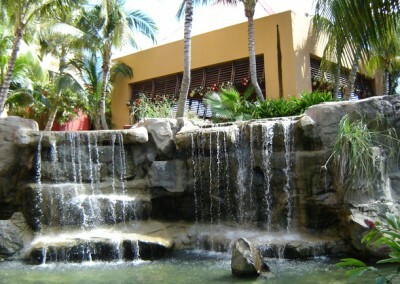 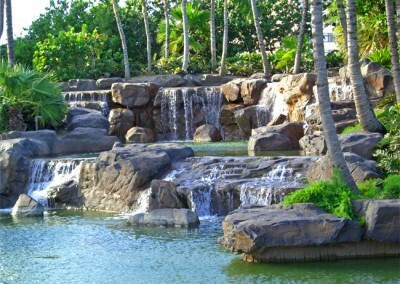 Our favorite lagoon pool with beach, boulders, cave and waterfall. 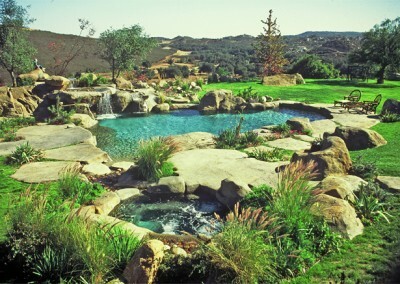 Rock pool with cave and planters. 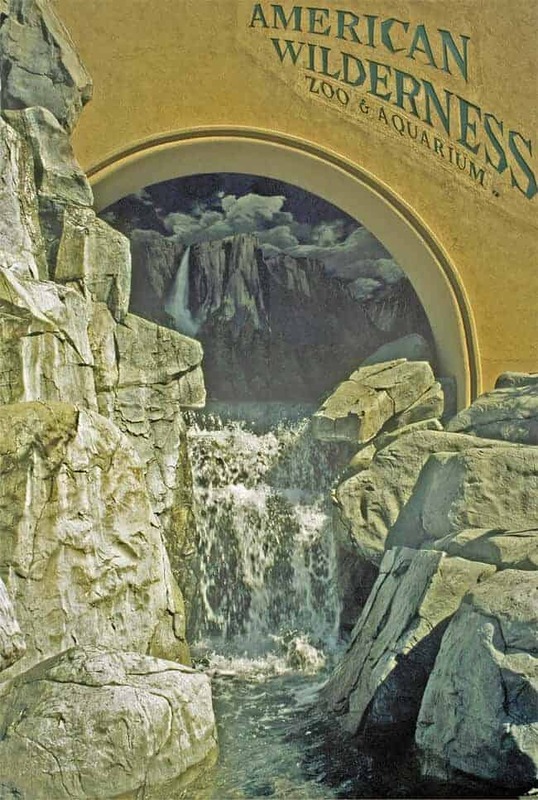 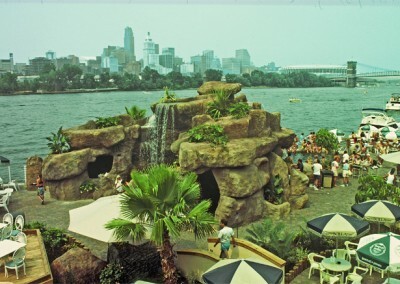 Rock pool with cave, slide, and artificial rock equipment enclosure. 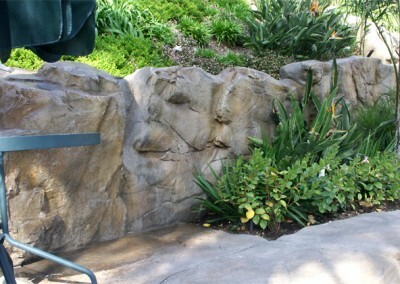 Interior cast rock water feature. 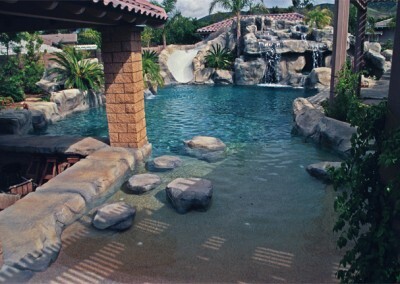 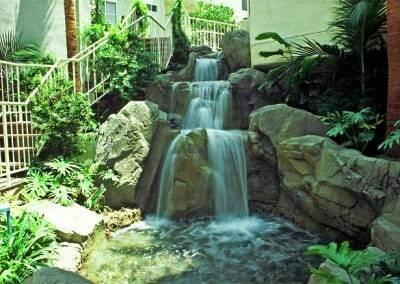 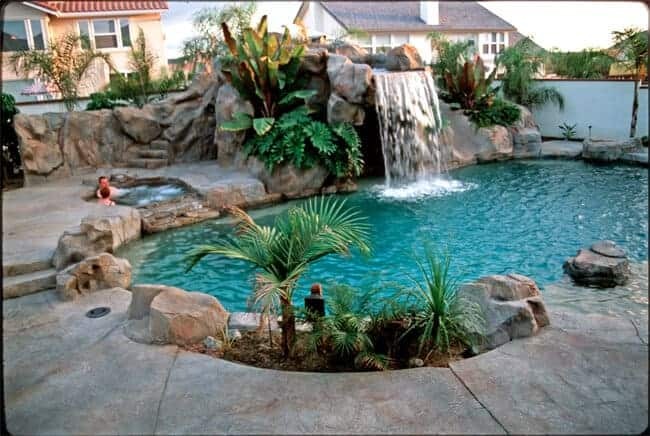 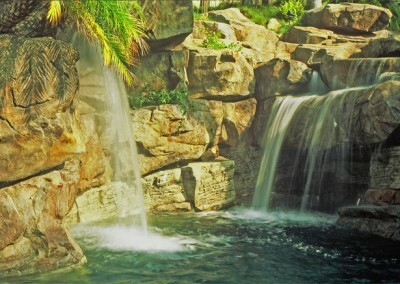 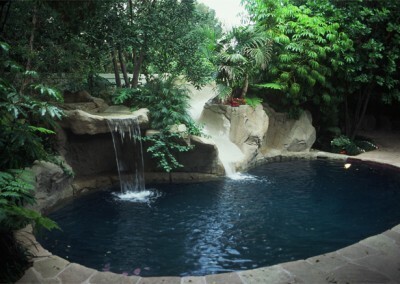 Pool remodel with grotto waterfall and slide. 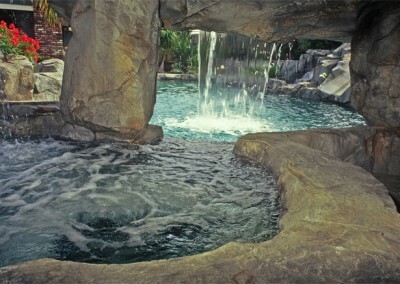 Rock formation pool with grotto. 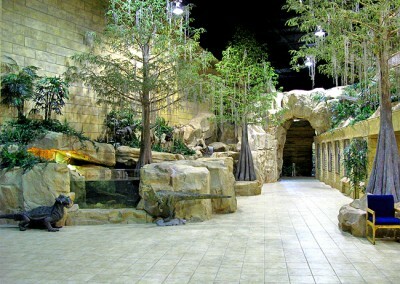 Interior of rock cave with rock spa. 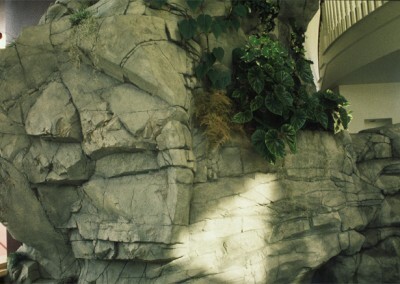 Grotto/cave with rock coping and rock decking. 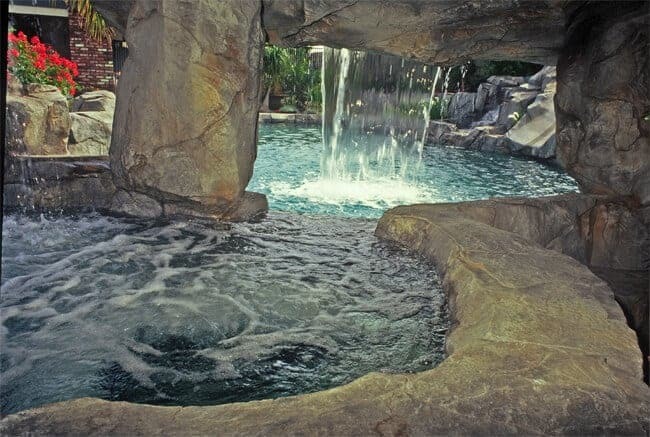 RicoRock cave and pool boulders. 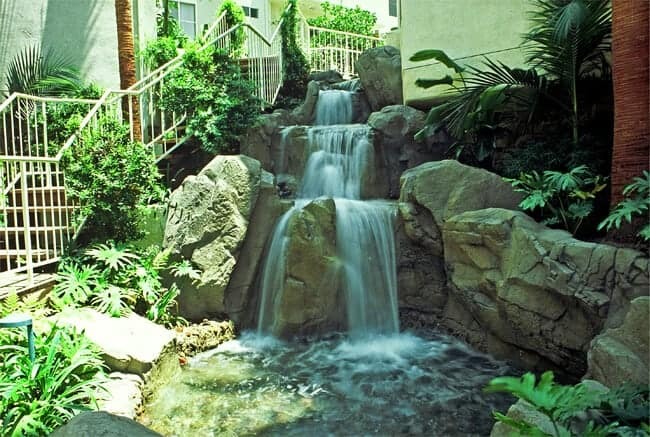 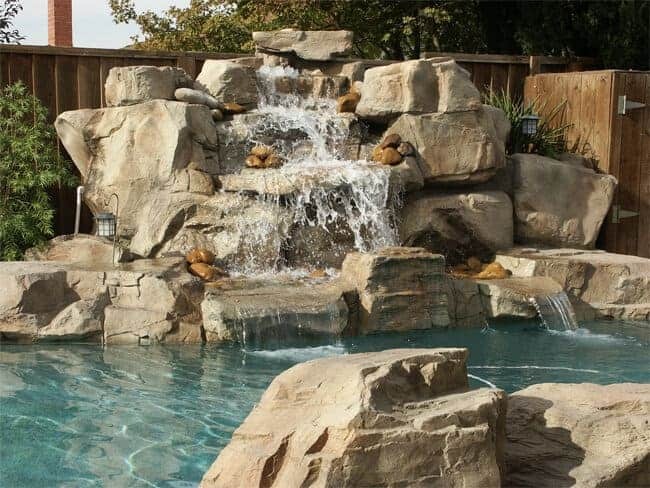 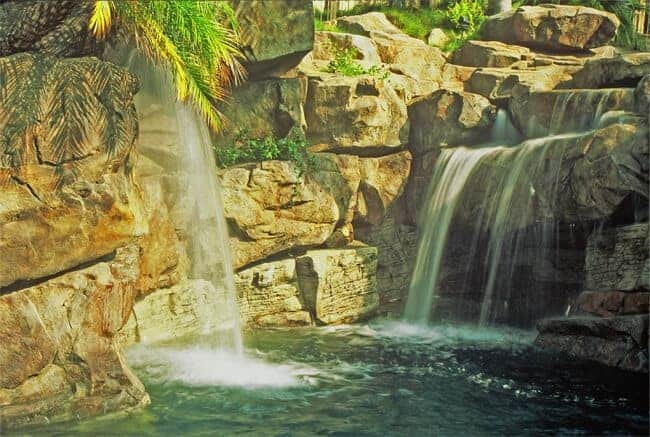 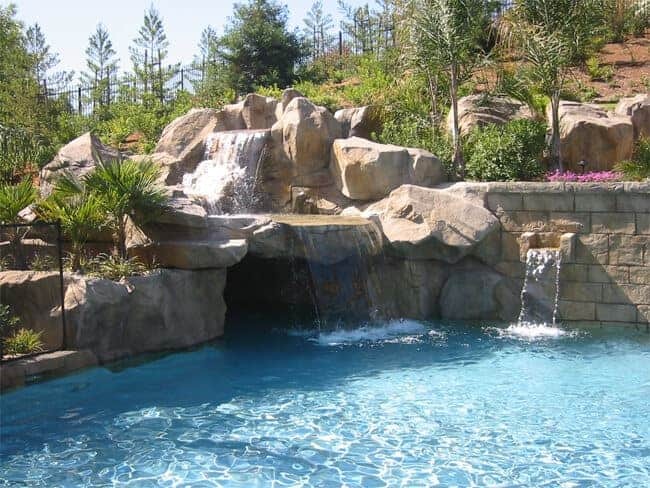 Custom cast rock cave and pool waterfall. 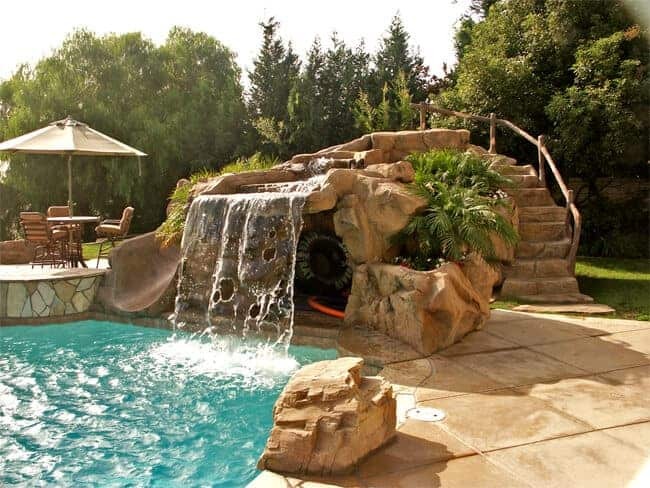 Rock cave and slide added to pool. 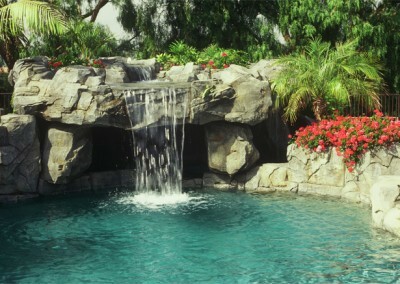 Cast rock for pool remodel. 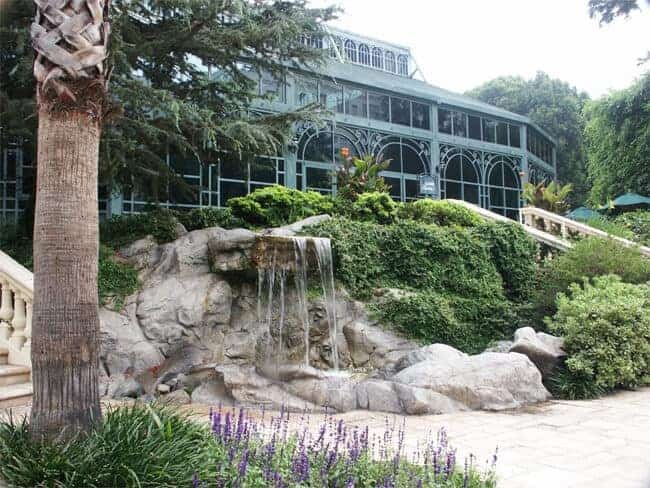 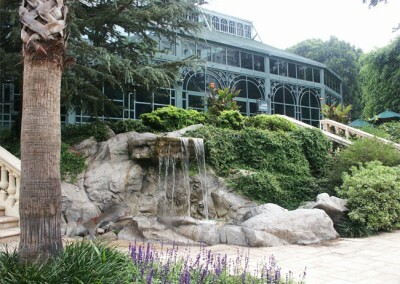 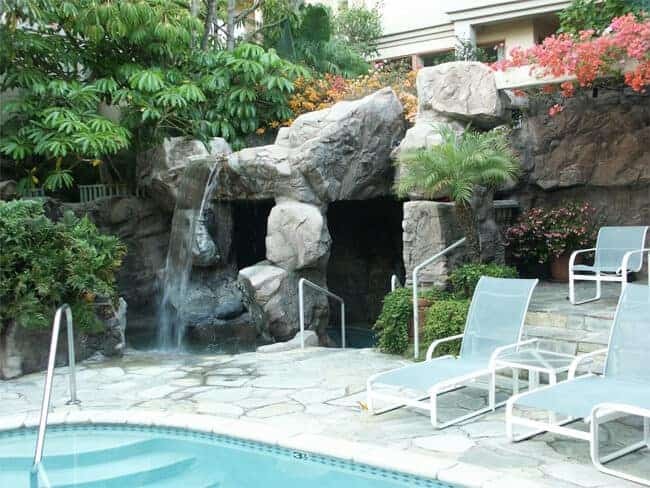 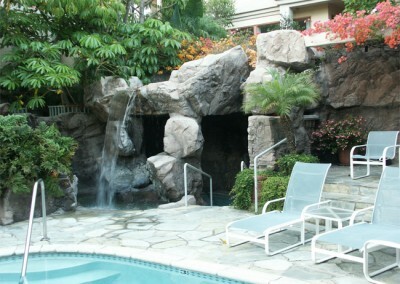 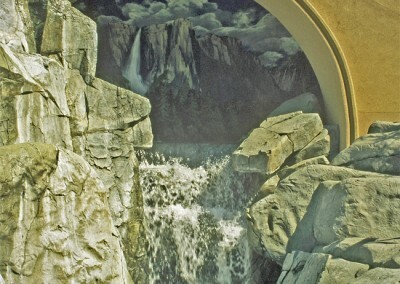 Typical pool grotto with artificial rock.